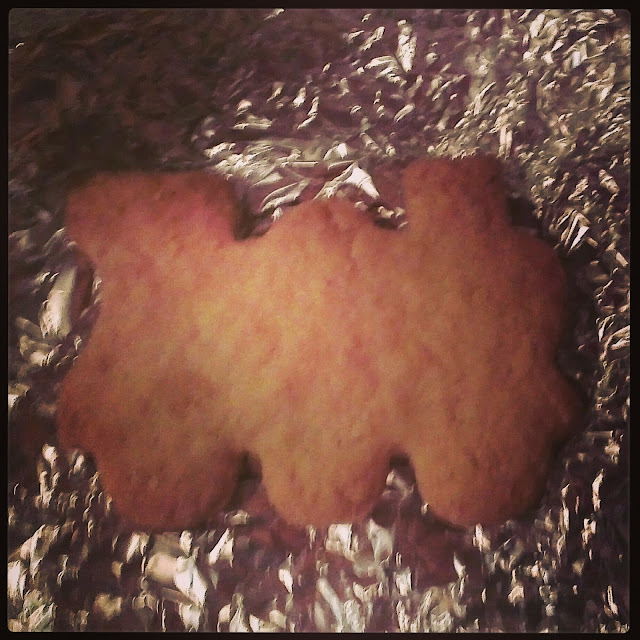 My gorgeous one made me and Jamie a Train shaped cookie during there transport themed week at nursery! Thanks mini one you know how to make Monday's better!! !